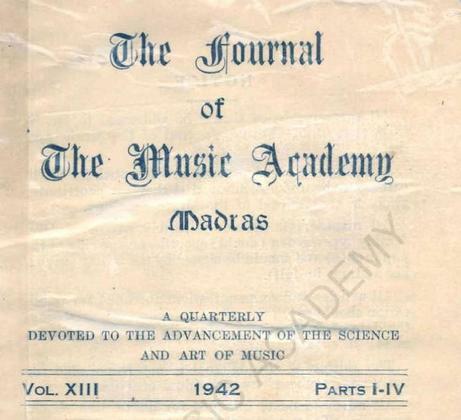 Madras Music Academy has been publishing this journal since pre-independence era. Many important musicians and musicologists have participated in this. Journal archives from 1929 to 2002 are available online for free. Music Research Library hosts some fine scholarly articles, scanned copies of rare books and manuscripts.